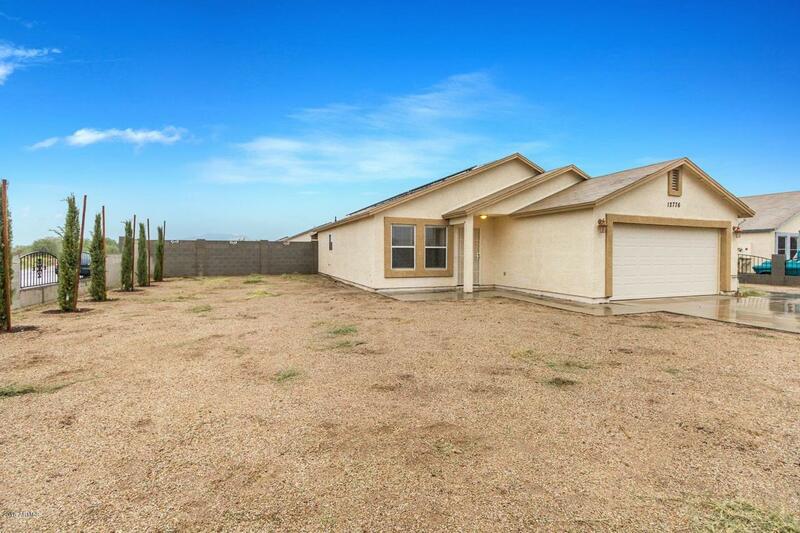 Highly upgraded, clean and move in ready, 3 bedroom home! 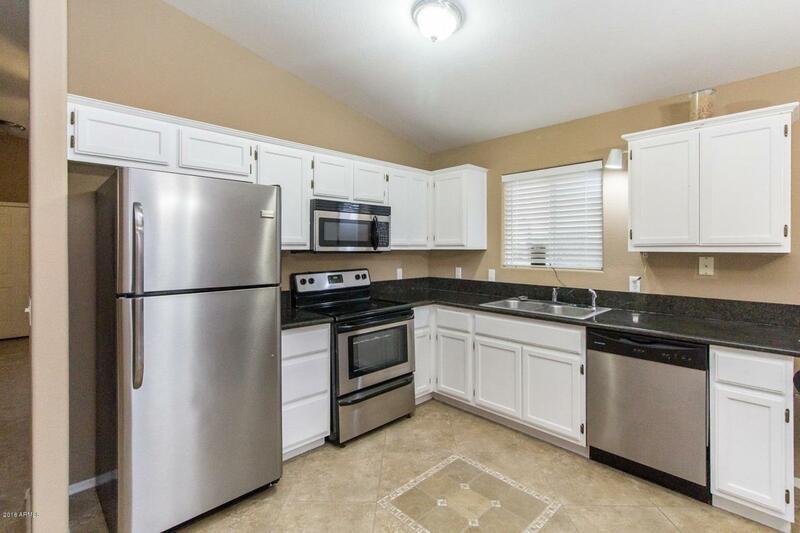 Kitchen features granite countertops and stainless steel appliances. Flooring includes ceramic tile with medallions and laminated hardwood planks. 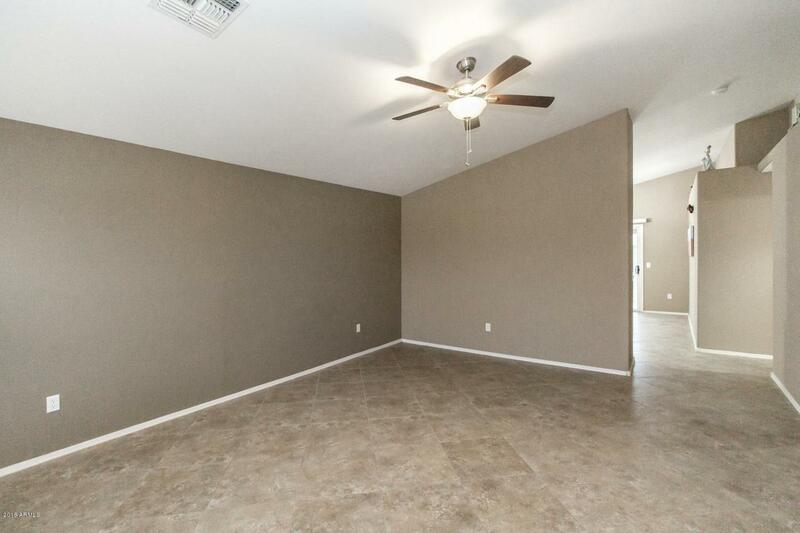 The attractive 2-tone paint and vaulted ceilings create space and beauty. 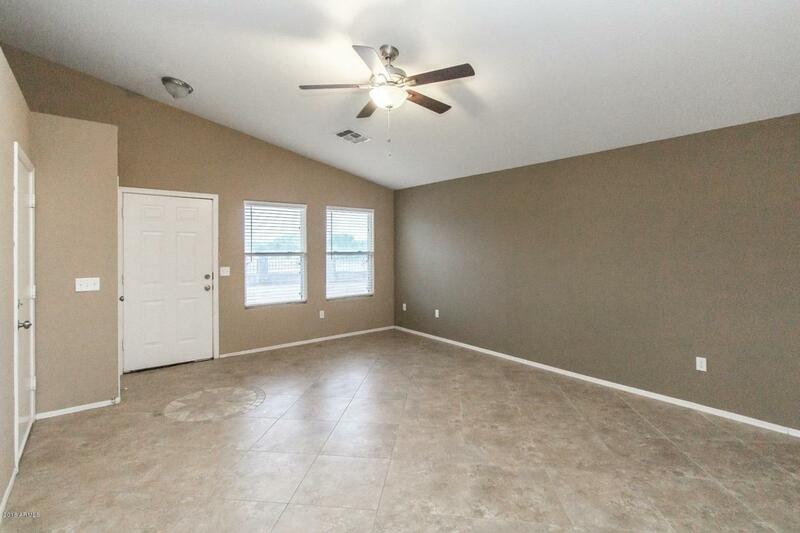 Both bathrooms include tile floors and granite countertops. Large walled yard has an RV gate for entry. make this your new home today! Many first time buyer programs are available. Ready for immediate move-in. Low priced solar lease creates energy savings. Look for the *3D-Tour*!